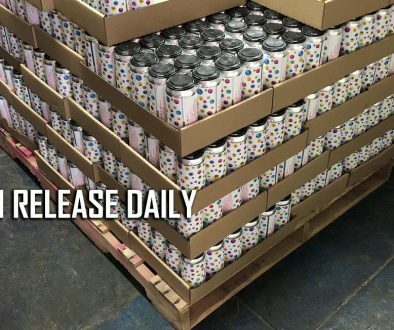 (MOORESVILLE, NC) – King Canary Brewing Company, a family-friendly brewery on Lake Norman in Mooresville NC celebrated their grand opening in mid May and are now in full swing as a taproom offering classic and unique beers. Founders’ Matt and Andrea Gravina welcomed their first guests after conceptualizing, planning, and renovating the brewery. The Gravinas’ left the corporate world and moved to North Carolina two years ago from Florida, with their two children, to establish the brewery. Matt Gravina, a former CPA and forensic accountant, spent the last five years home brewing before attending Chicago’s Siebel Institute for his brewing education and now heads brewing operations for King Canary Brewing. repurposed church pews. Expansive windows and outdoors seating areas allow guests to access the lakefront views. The King Canary branding pays homage to the brewery’s spirit animal symbolizing a new beginning. Design elements throughout the brewery reflect unique familial connections through a “Feathers of our Flock” family crest while unicorn and turtle icons on glassware pay tribute to the couple’s son and daughter. In addition to small-batch beer offerings, opening beers included Poppycock IPA, Lost Loon Farmhouse IPA, Squawky Talky Pale Ale, Tweet Tooth Milk Stout with coffee and vanilla, Nothing But Nest Double IPA, Candy Grifter seasonal Berliner Weisse with cherries and vanilla, and Little Wing Blonde Ale. The brewery plans to develop a mixed culture wood and Foeder aged program for sour and wild beers that will be available in the coming years. 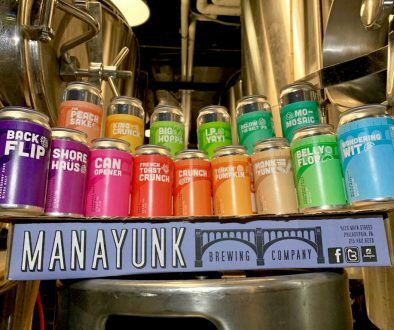 Currently the brewery/taproom is open Sundays noon – 8 p.m., Tuesday-Thursday from 4 – 10 p.m., Friday from 4 – 11 p.m. and Saturday from noon – 11 p.m. Families are encouraged to attend and the outdoor areas are dog friendly. For details on live music, featured food trucks, and events visit the King Canary Brewing Company Facebook page. 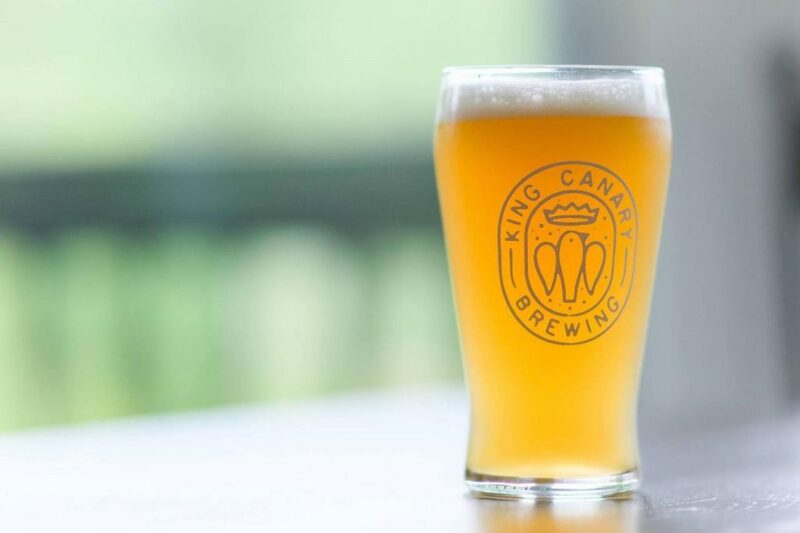 King Canary Brewing Company was established at Lake Norman in Mooresville, NC in spring 2018. Founded on community, family, and sense of place, King Canary is commitment to producing the highest quality beer and taproom experience. For additional information follow @kingcanarybrewing on Instagram and Facebook or visit www.kingcanarybrewing.com.